Not all tanks and pipes are made the same. Iron, steel, aluminum and other materials are used in construction depending on the material to be transported in pipes or collected in tanks. But even with this variety of construction materials available, special linings are often used. Protective linings are often used when the product to be stored is corrosive. Certain acidic product can ruin most metals and severely reduce the useful life of a tank or pipe. At other times, the tank may need to be resealed. Resealing can also be expensive. Linings can be installed in these cases to provide a protective coating for the tank itself. Since is is normally less expensive to line and re-line the tank rather than purchase a new one, periodically replacing the lining makes economic sense for the manufacturer. Several linings are available for the user. PVC is a popular lining material. Fiberglass, plastic and vinyl are also used. These linings can be installed during the manufacturing process or retrofitted to an existing tank or pipe. At other times, abrasion resistance is a concern. This is especially true when the product to be stored or transported is hard with sharp edges, such as minerals, gravel and coal. In these cases, a rubber lining is the lining of choice. The rubberized lining inner lining will protect the tank itself from erosion caused by these minerals. Often high pressure vulcanization is used to secure the rubberized lining to the tank. 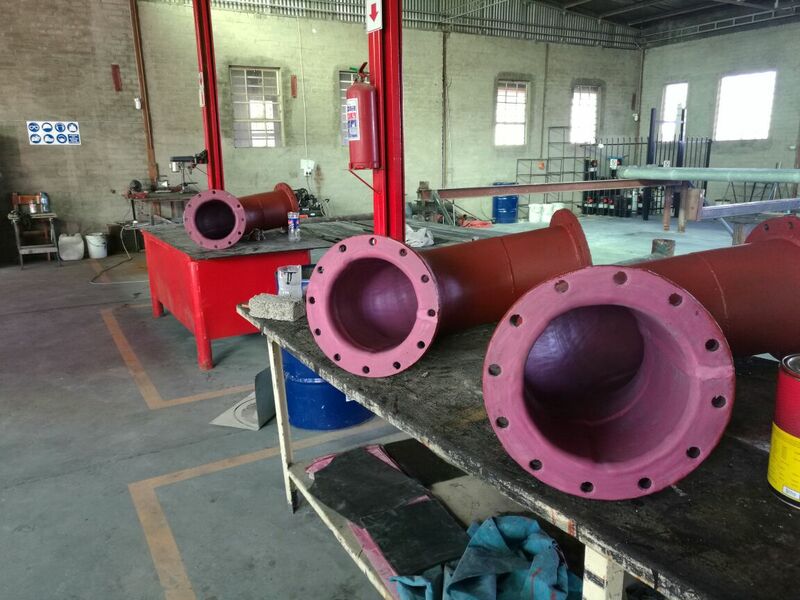 For those industries that using piping to move hardened materials, rubber lined pipes are available. Rubber sealed pipes are also a solution to be considered where leakage is a concern. In addition many liquids including water can corrode the metal of the pipes, causing premature wear. The rubber lining acts as a barrier for the liquid to metal contact, inhibiting corrosion or rusting of the metal. Many quality tank fabricators have experience in a wide array of linings to suit the needs of the end user. With these suppliers, the lining that is the right fit for the job is more likely. Should New Property Owners Invest In a Gate?